PomoDone is a timer app that connects with your existing time management software to create timers for your various tasks. It's available as a mobile download, a desktop app and a Chrome browser extension; you can integrate it with any of a wide range of different productivity apps such as Trello, Evernote, Basecamp or Winderlist. 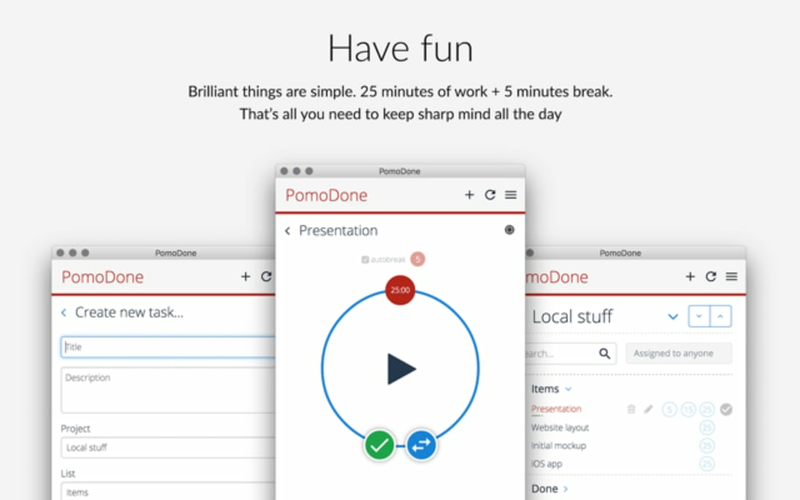 PomoDone is simple, with a clear visual interface that's easy to learn and use. 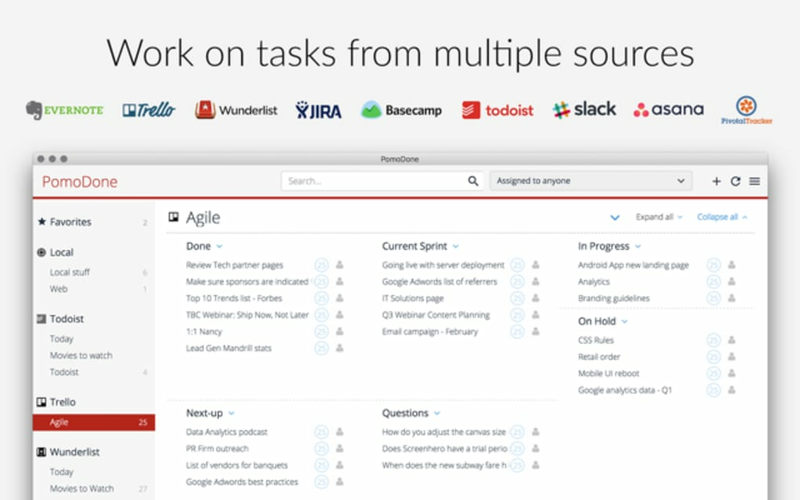 All it does is create timers associated with tasks you import from your task-management app. 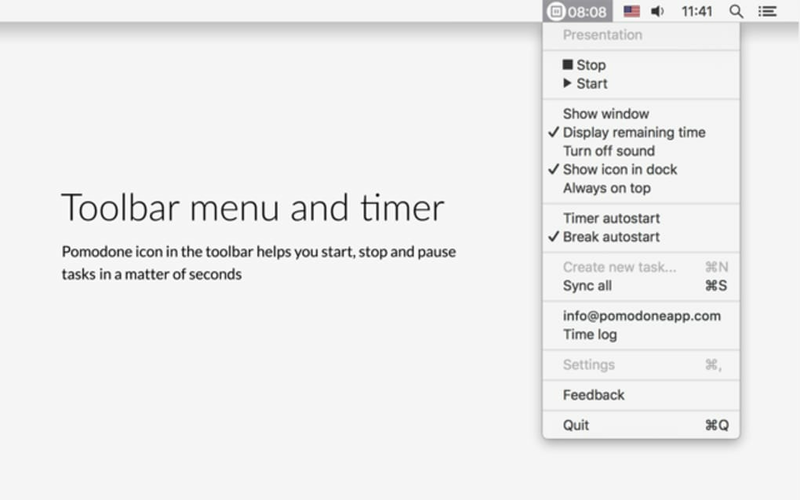 Just tap or click on the task and the timer will appear, divided into the traditional Pomodoro segments of a 25-minute task with a 5-minute break. If you use a different system, you can edit the timer's duration in the app settings. 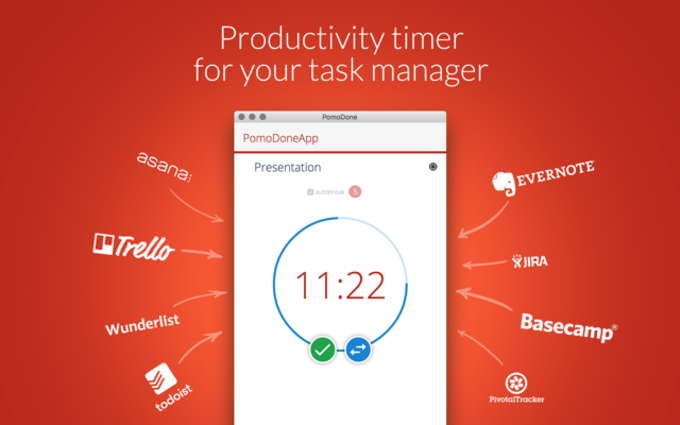 Using this app to manage your tasks doesn't mean juggling two different apps, either: for many of the integrated apps, you can edit the task directly from the PomoDone interface. This service runs on a subscription model: the simplest account level is free, but the more integrations and the greater level of customisation you want, the more expensive a plan you'll want. Discounted plans are available for students. If you use the Pomodoro system to manage your work, PomoDone is a useful tool that can cut down on the hassle of tracking your timers. 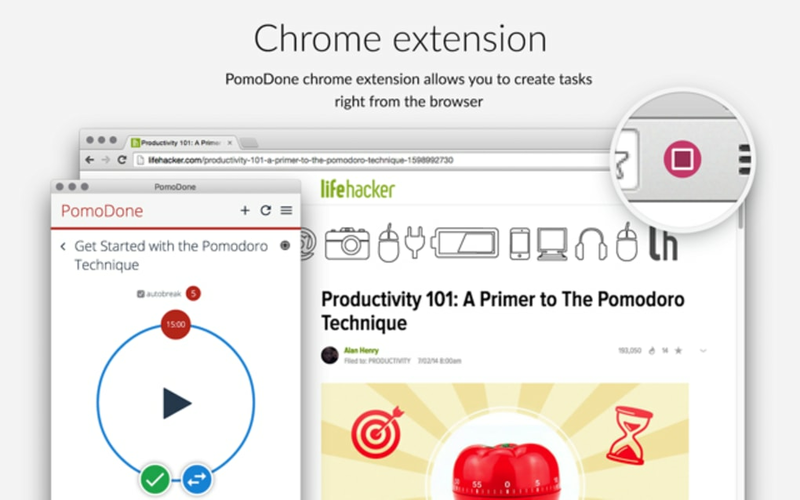 What do you think about PomoDoneApp? Do you recommend it? Why?